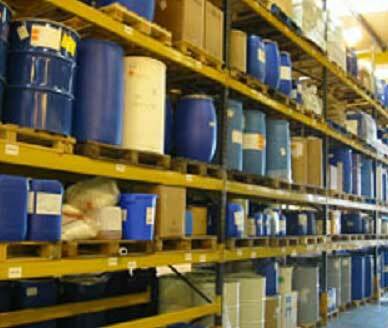 Specialist storage for chemicals in accordance with COSHH. 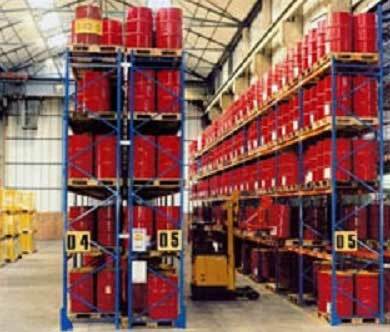 We also provide IBC (intermediate bulk containers) and CP (chemical pallets) for the safe storage of chemicals. 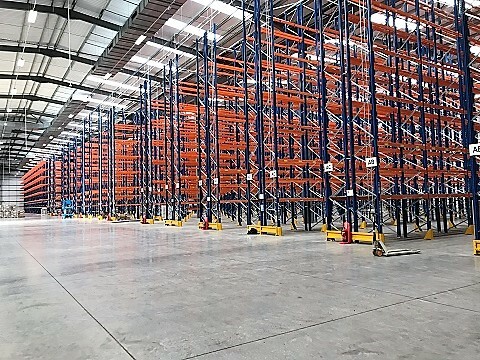 With our systems in place, you’ll know that your chemicals and hazardous materials are safe and your staff and premises are protected.